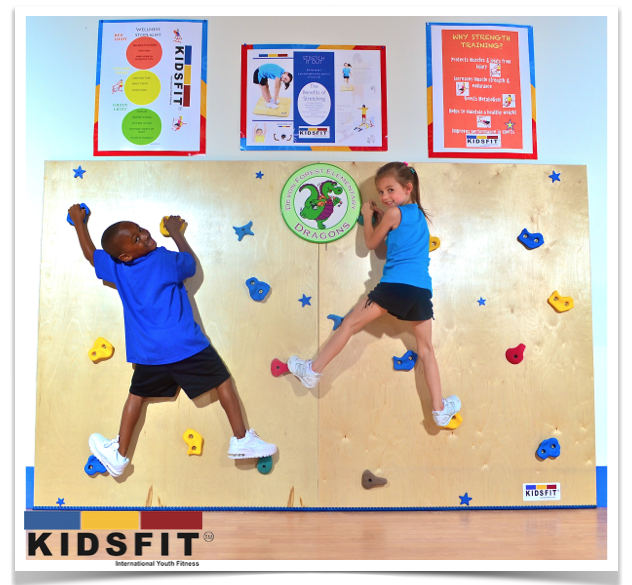 These climbing panels are specifically designed for young children K-3rd grade with a super smooth surface that eliminates scratches on knees and hands. Larger, easier to grip foot holds and hand holds as well as colorful rock formations and your own school logo make this climbing wall perfect for young children! This is a horizontal climbing wall meant for climbing laterally. See our Active Play catalog for more advanced climbing walls. 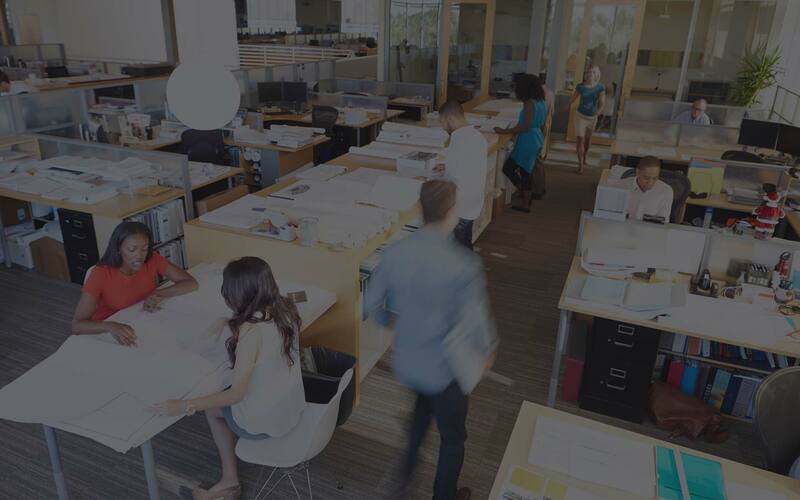 Standard Model comes with two 48’W x 60”H climbing panels, providing a total of 96” of climbing width and 60” of climbing height. Climbing walls can be 8’ to 80’ long. Always supervise children and use a padded mat under climbing walls!